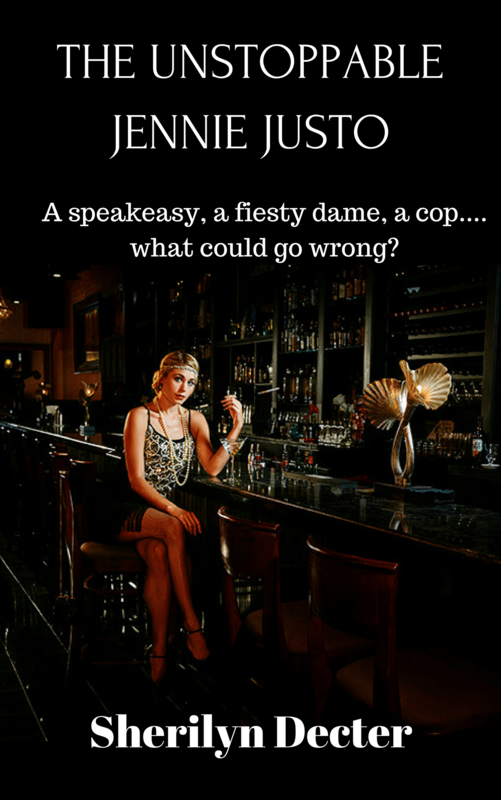 This dynamic second novel in the Bootleggers’ Chronicles series steps ever closer to the dangers and mysteries lurking in 1920s Philadelphia. Tasting the Apple takes all of the tension boiling over from Book One, turns up the heat, and refuses to cool down. 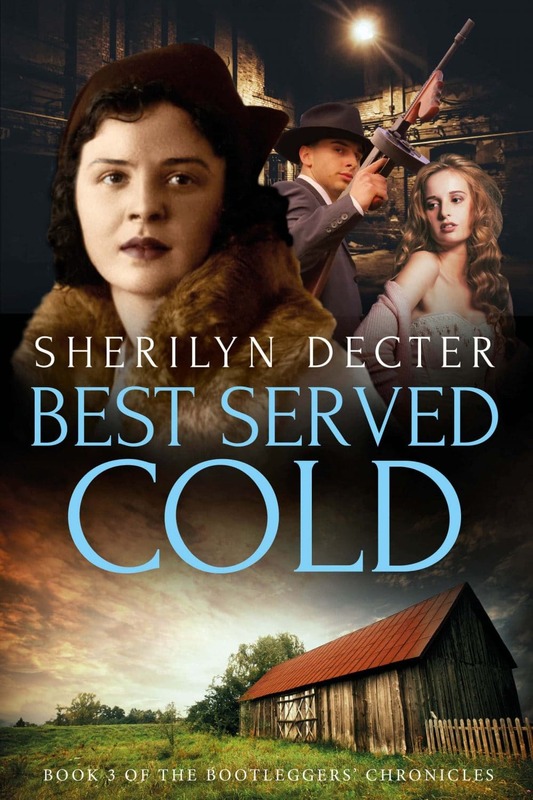 If you like strong female characters, stories inspired by actual history, and a touch of the paranormal, then you’ll love Sherilyn Decter’s tale of temptation and corruption. 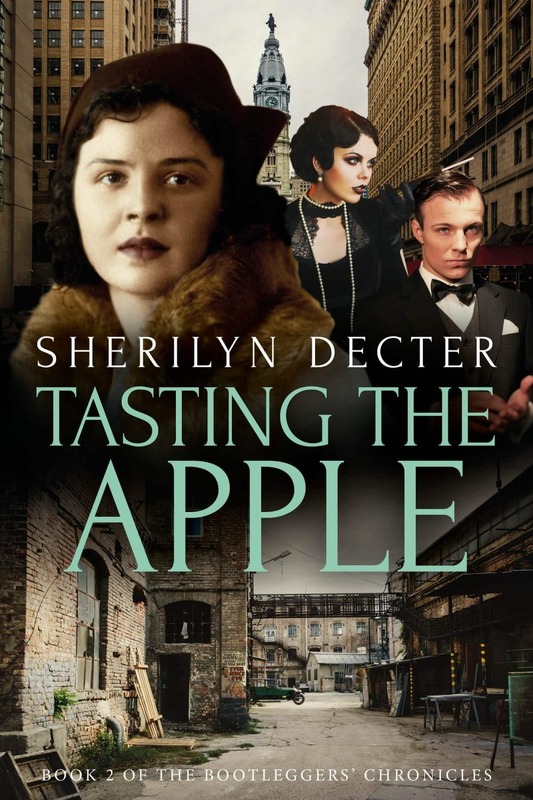 Tasting the Apple is the second thrilling book in The Bootleggers’ Chronicles historical mystery series. 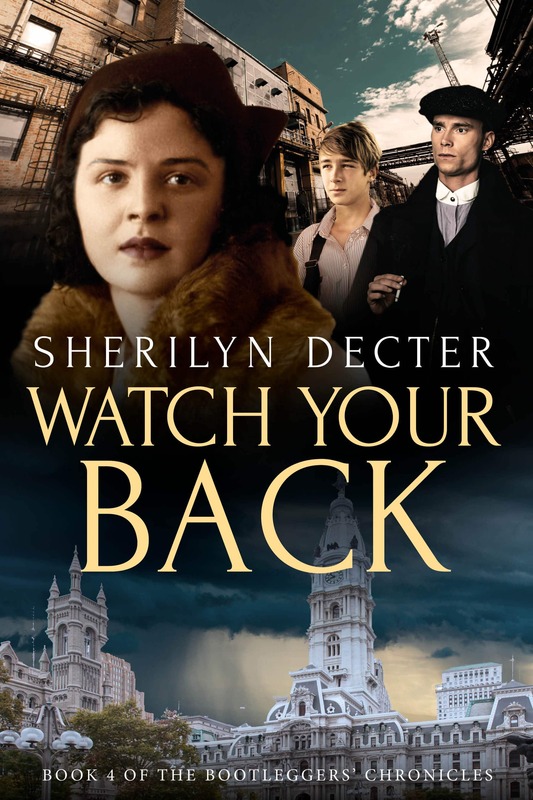 If you like strong female characters, stories inspired by actual history, and a touch of the paranormal, then you’ll love Sherilyn Decter’s tale of temptation and corruption.